The Magnolia is a contemporary New England style 6 bedroom 6 bathroom house. The Rose is a classic 8 bedroom 8 bathroom house. The Toolshed is a classic 8 bedroom 8 bathroom house. 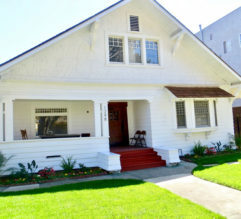 Newly remodeled, extremely spacious, 9 bedroom, 8 ½ bathroom charming craftsman full of modern amenities. 2802 ELLENDALE – THE BALCONY . . . 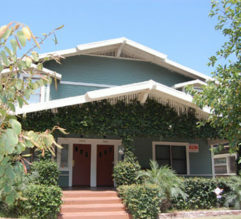 Private House 2 Unit House: Unit 1 – 7 bedroom and 7 ½ bathroom house Unit 2 – 1bedroom and 1 bathroom private suite. Elegant, historic mansion living at its finest. The Porch is designed for large groups looking for a truly unique and luxurious living experience . . . 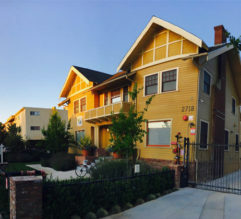 This converted Craftsman now consist of four town home units situated on a lushly landscaped, secured compound complete with key card access, security cameras and parking. Guests may be buzzed in via a tenant’s cell phone from the main intercom panel for ultimate security . . . 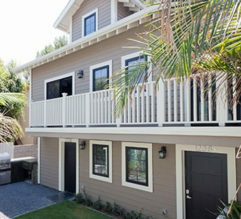 This newly constructed building is made of of six, three bedroom, three bathroom two story town homes . . . 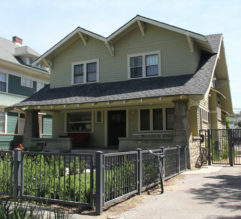 This tri-plex consists of a beautiful two unit historical Victorian with a private house situated at the rear of the parcel . 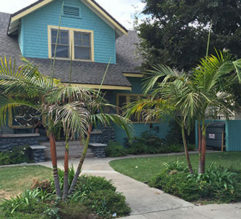 . .
2811 & 2813 ORCHARD AVENUE . . . This 4 unit building is the ultimate in luxury student living. 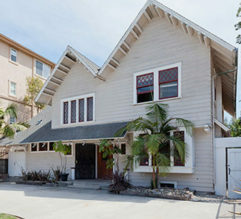 Completely gutted and rebuilt in 2011, this historical craftsman has been rebuilt into a modern loft-like experience . . . 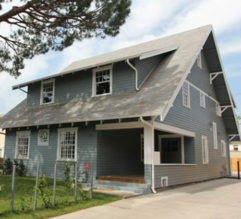 This triplex is comprised of 3 brand new units. 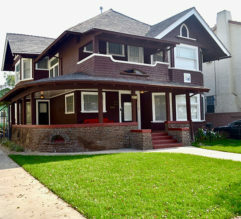 The house features a spacious 4 bedroom 2 bath penthouse . . . This brand new, 3 story duplex offers the best and finest living environment directly across the street from USC’s proposed campus expansion . 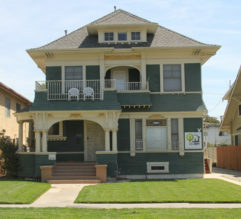 . .
9 bedroom 5 bathroom house with large kitchen and common areas spread out over three floors. The Whitehouse was remodeled in 2015 with an eye towards modern kitchen and bathroom amenities . . .
16 Studio Apartment Building. 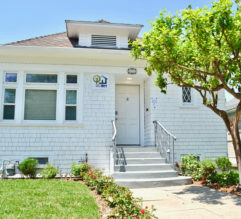 This Historic 1920’s Spanish style building has been fully renovated featuring modern amenities throughout. 16 Studio Apartment Building. This Historic 1920’s Traditional building has been transformed from the inside out featuring modern amenities throughout. This should help you get hooked up, tapped in, and ready for anything. 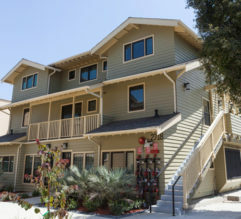 Copyright © 2018 SOUTHERN CALIFORNIA STUDENT HOUSING. All rights reserved.